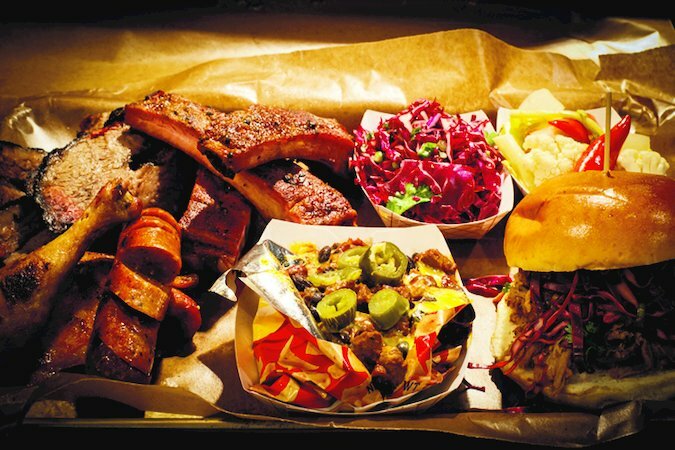 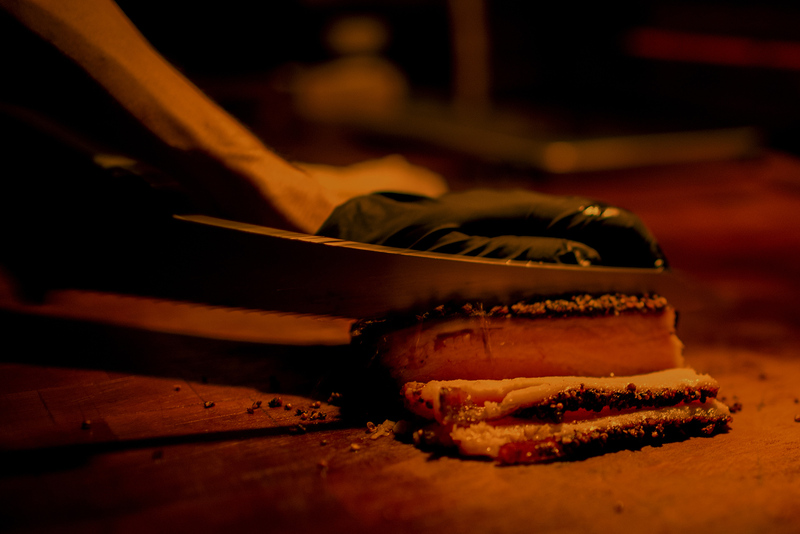 For more information on Green Street Smoked Meats, click here. 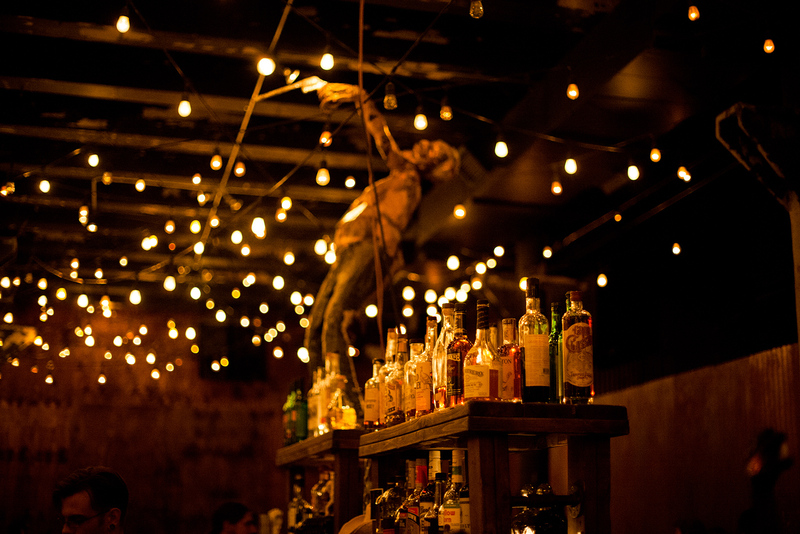 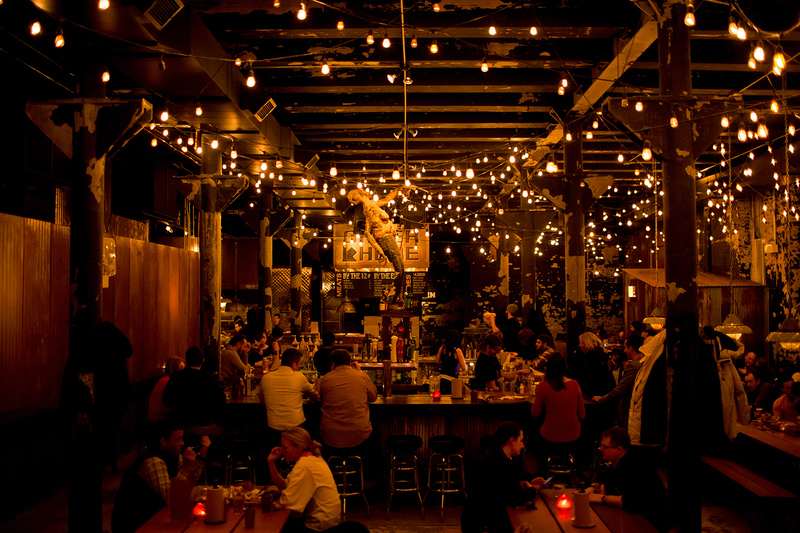 "It's just another night at one of the hottest, and smokiest, spots in town." 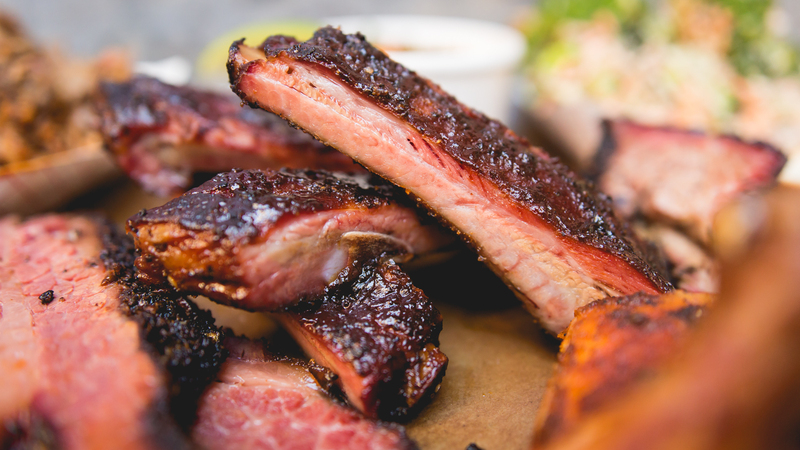 "It’s safe to say that Brendan Sodikoff can succeed in whatever he tries his hand at, and barbecue is no exception." 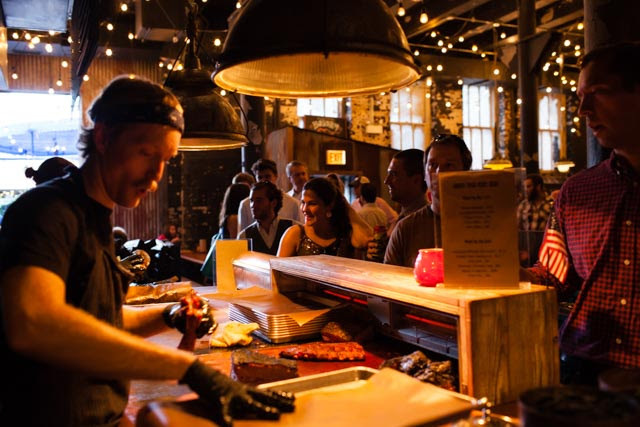 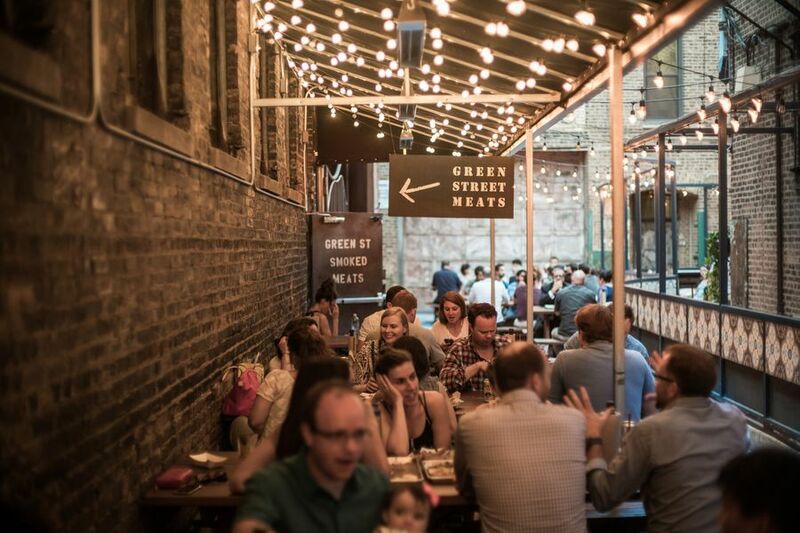 "The newest generation of barbecue spots include the West Loop’s Green Street Smoked Meats—helmed by Brendan Sodikoff." 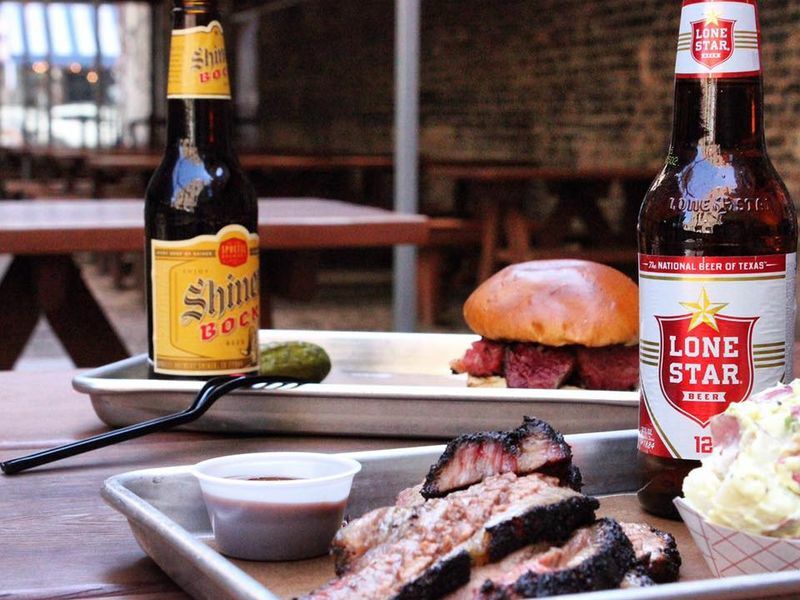 "The best place to find Texas-style barbecue in Chicago." 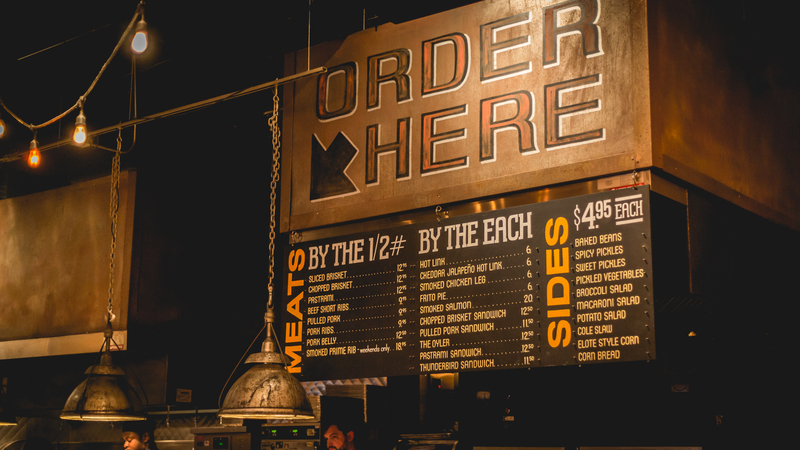 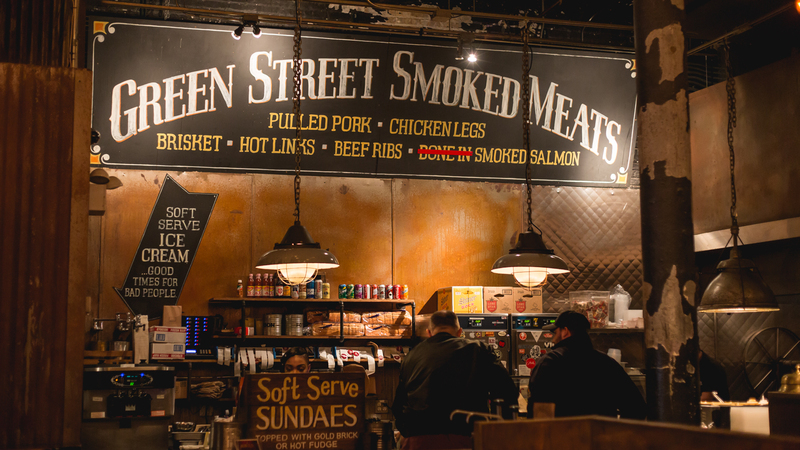 "Green Street Smoked Meats in Chicago serves brisket pastrami straight off the butcher paper." 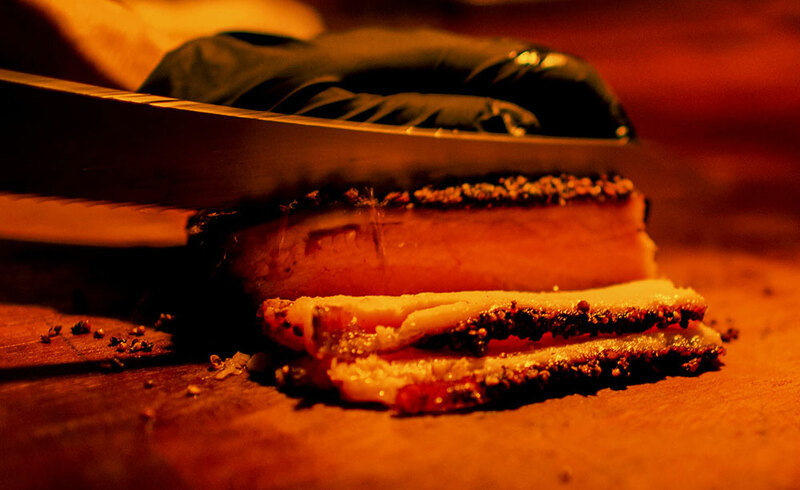 "This is the best darn Texas barbecue show in town." 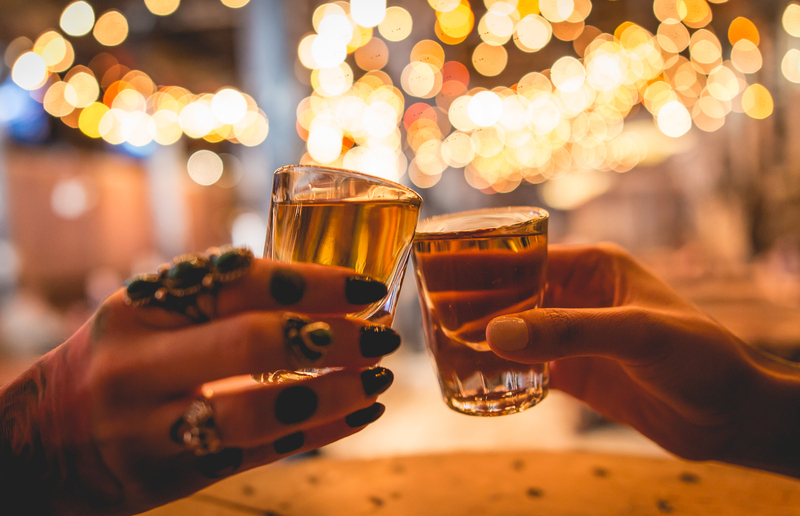 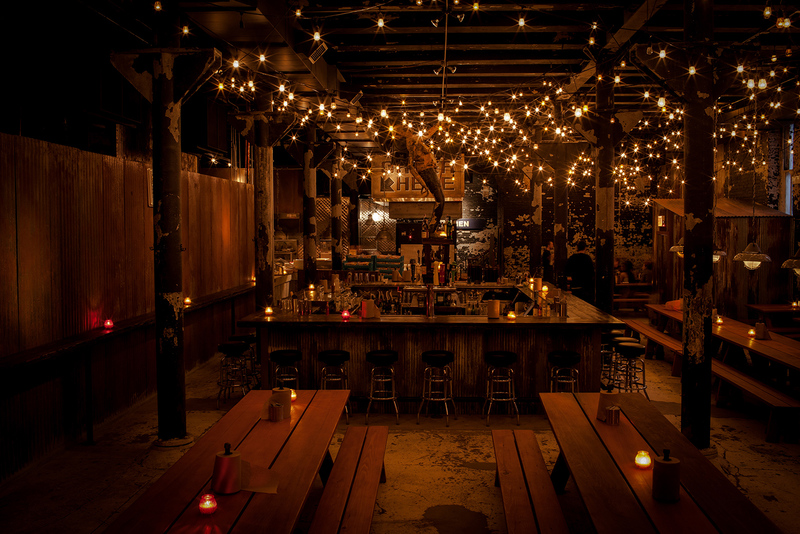 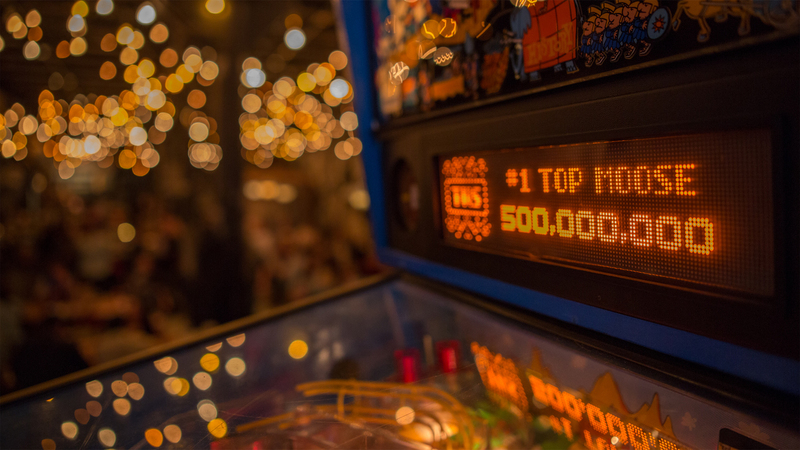 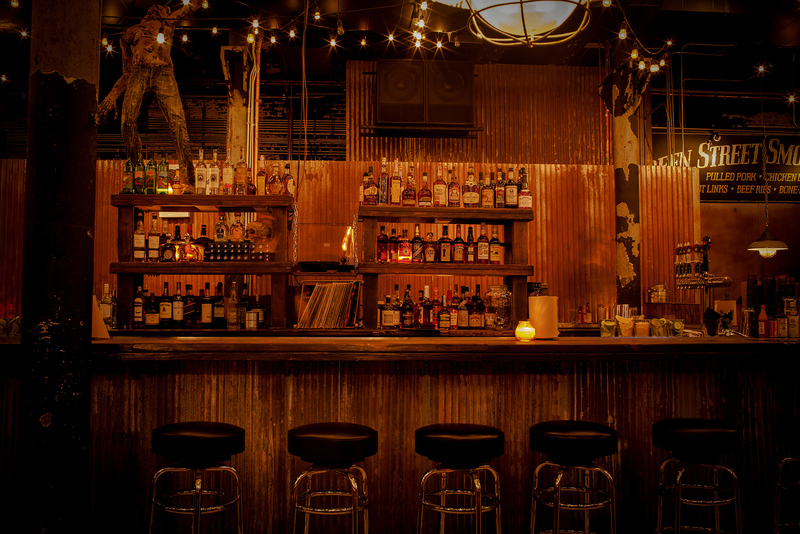 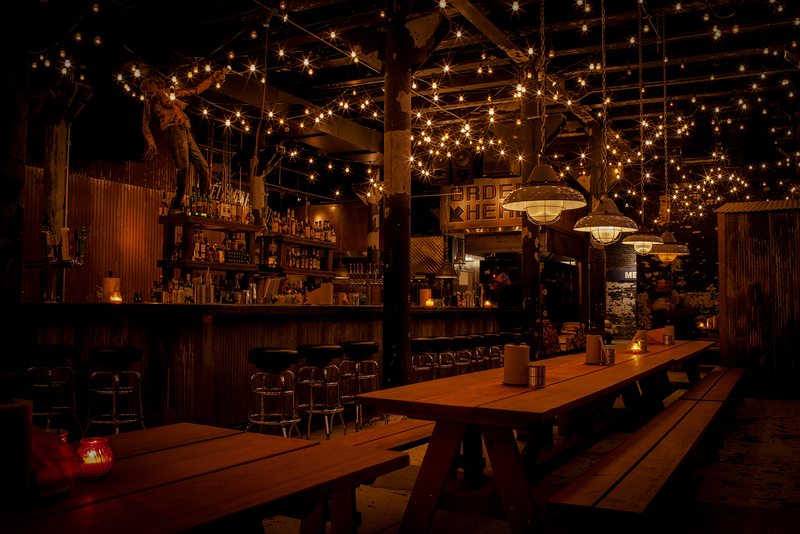 "It feels like a glorified backyard barbecue party, with a barnyard vibe echoed by a soaring ceiling, a big bar, and a cafeteria-style line where people queue up for ’cue." 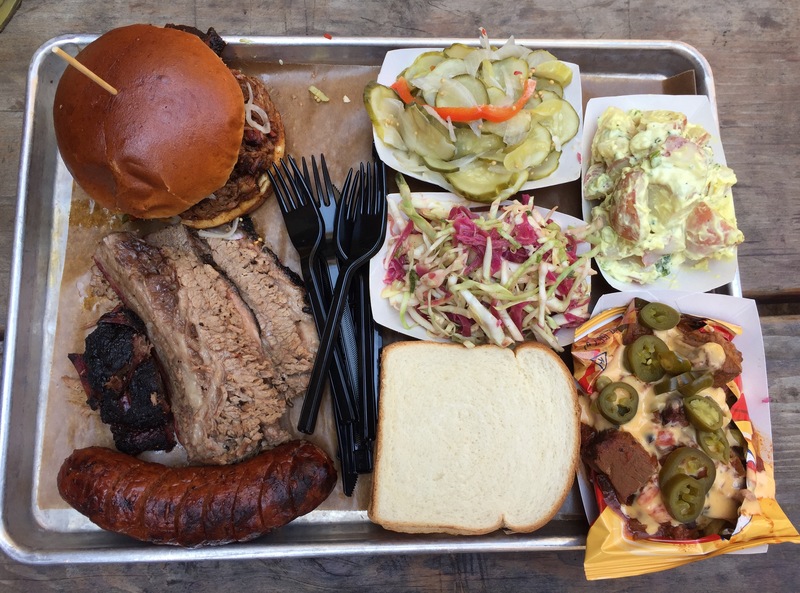 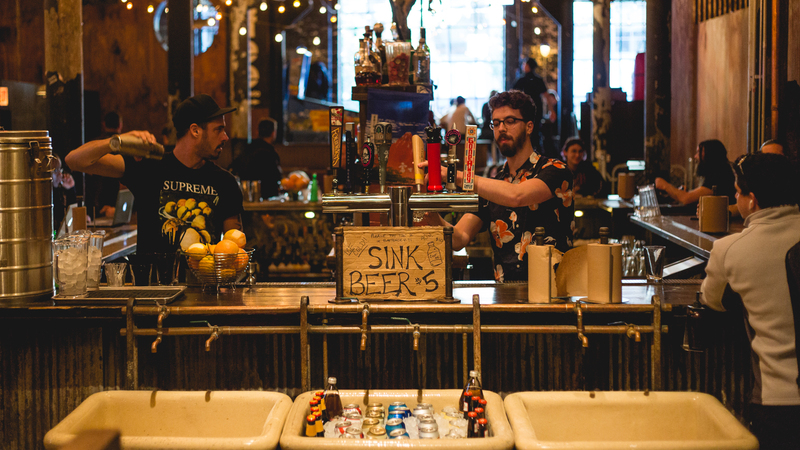 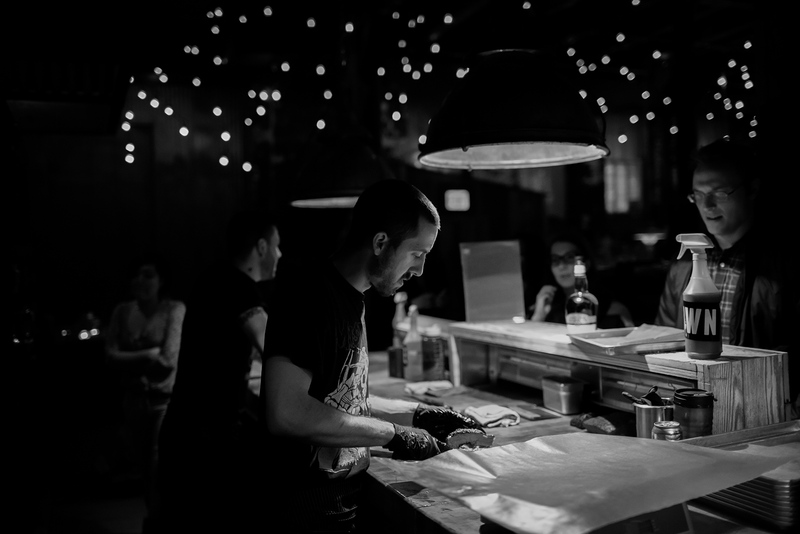 "There's marbled-everything on the chopping block, including Texas-style smoked brisket, pork ribs, pork belly, pulled pork sandwiches (topped w/ slaw), hot links, chicken legs, short ribs, tamales, salmon." 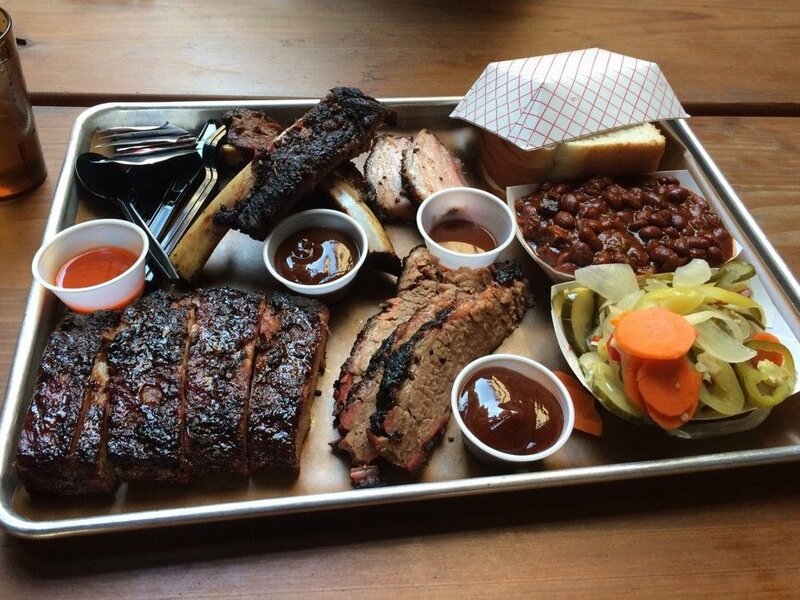 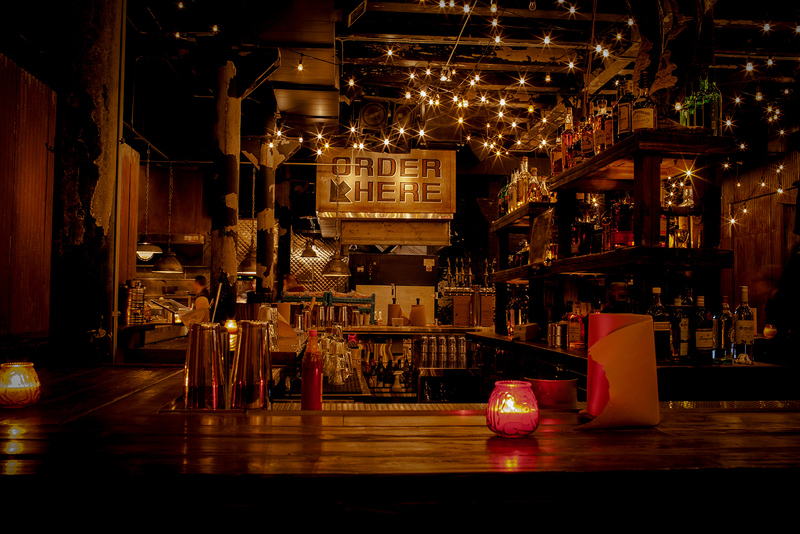 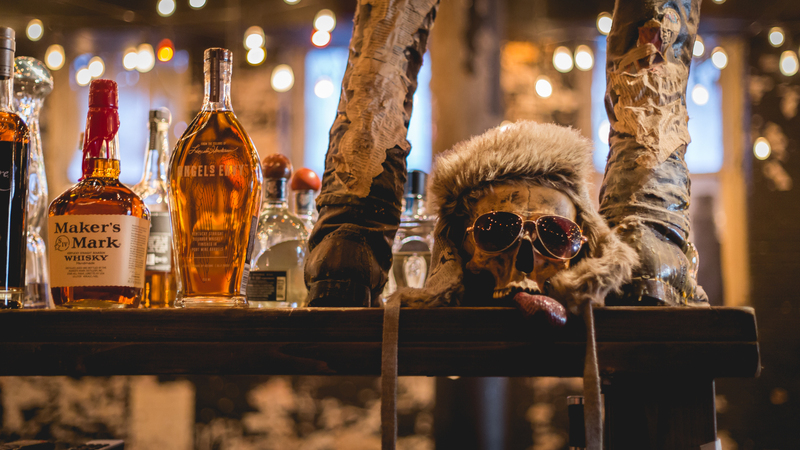 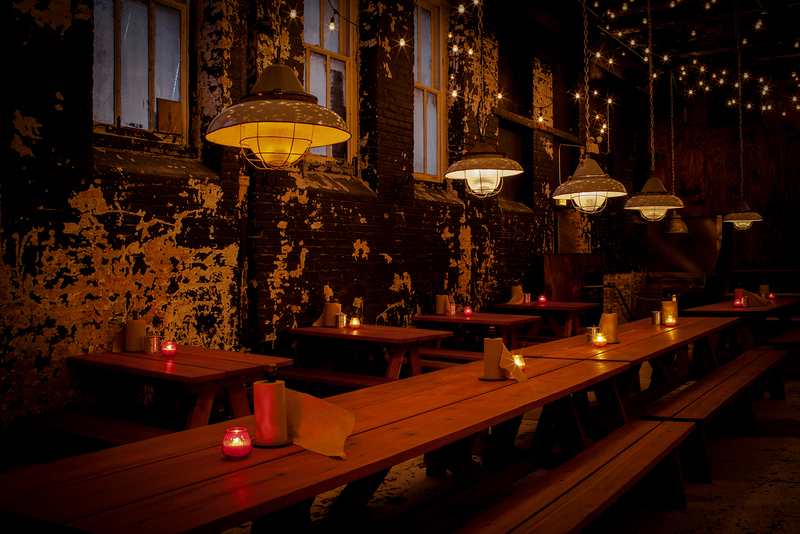 "Catie visits one of her favorite country barbecue’s in the West Loop." 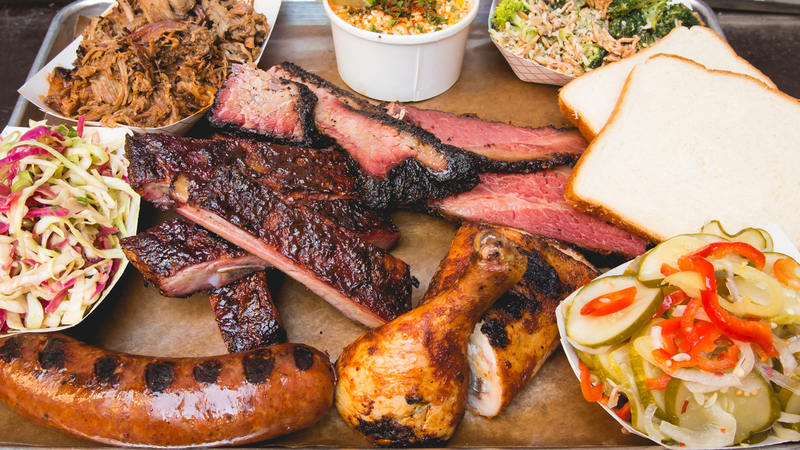 "From the team that brought you Maude's, the Doughnut Vault, and Bavette's comes a Texas love letter to all things slow-smoked over oak and cherry wood. "